In 1940 the Germans were preparing for an invasion of Great Britain. France had been defeated, the British driven from the continent and all that remained was for Germany to cross the channel and finish the job. There was one problem. The problem was in the form of the RAF and the German’s inability, despite promises from Goring, to achieve air superiority over it. Due to the heroics of the RAF the invasion was cancelled. 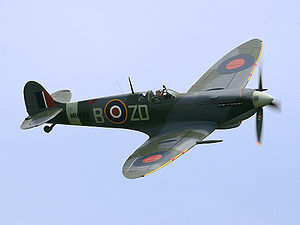 Perhaps the Battle of Britain is the most dramatic example of the importance of air superiority but it is by no means unique. After North Korea invaded South Korea in 1950 it looked pretty bleak. For a while it looked as if South Korea would fall before the UN could muster sufficient ground forces to push the North Koreans back. In the meantime land based aircraft in Japan and carrier based aircraft harassed and destroyed North Korean forces and supply columns relentlessly thus slowing the advance and buying time for the US and UN to launch a counter offensive. In 1967 the Israeli’s launched a preemptive attack on the saber-rattling countries of Egypt, Syria and Jordan virtually destroying all of their air power on the ground thus paving the way for Israeli success during the Six-Day-War. 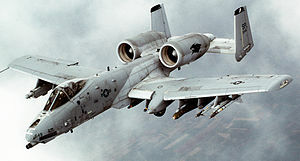 In both Iraq wars American air superiority was not questioned nor seriously challenged thus paving the way for victory over Saddam Hussein’s ground forces. In a modern war air superiority is not an option, it’s an absolute necessity. But the cost of maintaining air superiority is not cheap. 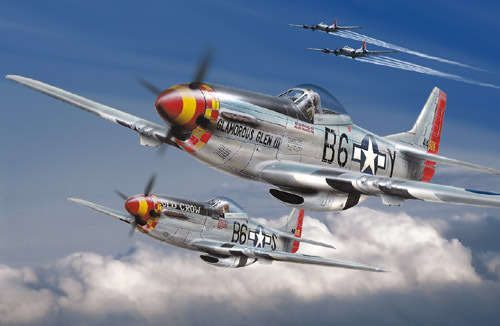 During WW2 our best fighter was the P-51 Mustang. It cost around $51,000 a copy. 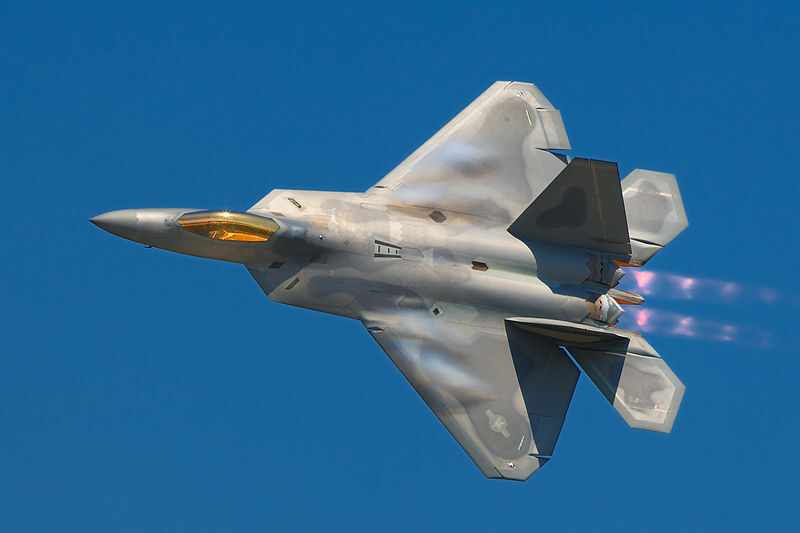 By way of contrast our latest air superiority fighter, the F-22 Raptor cost around $137 million a copy. The latest all purpose fighter-bomber, the F-35 Lightning cost around $153 million a copy. Those are staggering sums and I’m not against saving a buck when it’s feasible to do so. However, progressives as a whole do not understand defense anymore than they understand running an economy. Despite words to the contrary they tend to be anti-military and do what they can to weaken America defensively and economically. The cost of freedom is high, in human terms and in equipment terms. I’d rather have air superiority and not need it than need it and not have it.